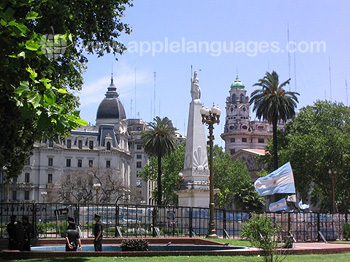 Our School is located in Recoleta, a prosperous residential area of Buenos Aires. 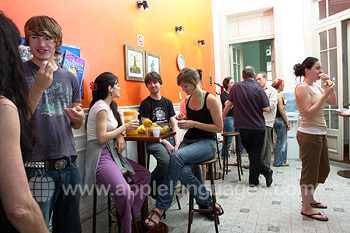 Students who learn Spanish at our Buenos Aires school can combine their Spanish course with a Tango dance course or with work placement in a company in Argentina. 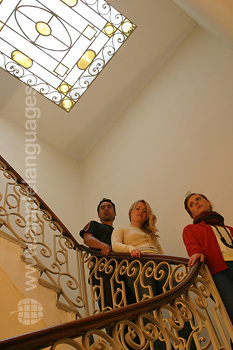 Students can choose not only to learn Spanish at our Buenos Aires school, but also to combine their Spanish course in Buenos Aires with a Spanish course at our school in Chile. 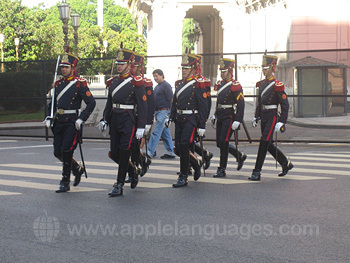 Buenos Aires is a vibrant, cosmopolitan, city with a huge diversity of culture and history, an ideal place in which to learn Spanish. 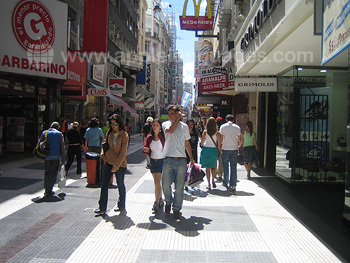 In Buenos Aires you can study Spanish at our school while you enjoy this unique, stylish city and get to meet the friendly Argentine locals. 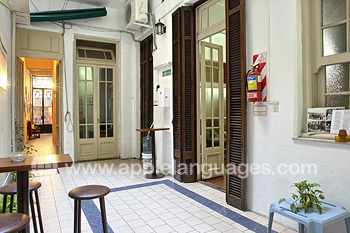 Our school is located in the chic district of Recoleta and occupies all three floors of a historic building. 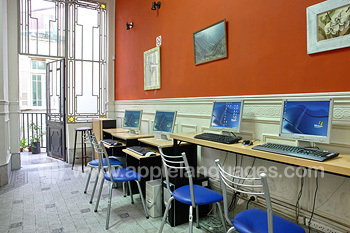 In addition to 20 classrooms, the school offers both free internet acess and wireless technology. 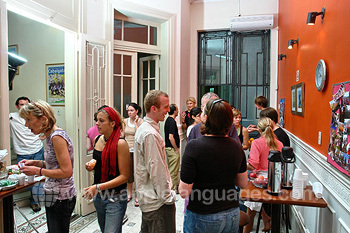 You can learn Spanish on a ‘Standard’ Spanish course of 20 lessons/week, or on a ‘Super-Intensive’ course of 30 lessons/week, if you want to learn as much Spanish as you can during your stay in Buenos Aires. 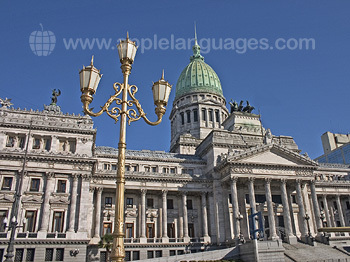 Our school in Buenos Aires also offers a ‘Business Spanish’ course, DELE Exam Preparation course and a ‘Spanish for Lawyers’ course. Each Spanish class is 55 minutes long and there is a maximum of just 6 students per class. 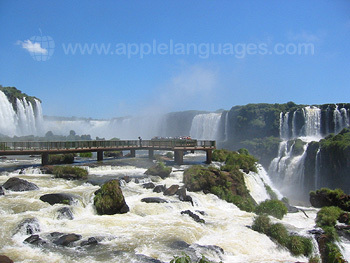 This small group size naturally helps students learn the language more quickly. Free tutorials are available to students wanting extra practice. 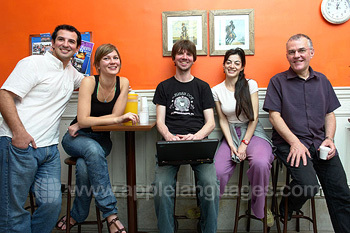 Immerse yourself in the Spanish language by staying with a host family, where you can practice the Spanish that you learn on your course with native speakers. 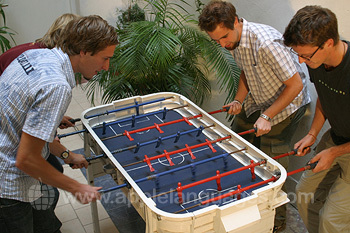 Alternatively, stay in a shared student apartment, all organised for you by our school in Buenos Aires. 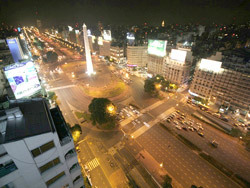 Our Spanish school in Buenos Aires can arrange airport transfers on arrival for all students booking accommodation. 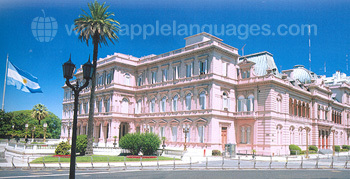 Average score for our school in Buenos Aires (Recoleta) based on 11 previous client reviews. My teachers were great. I felt that by the end of my four weeks I had a decent grasp of the language and could make myself understood. The course was good and I learned a lot. 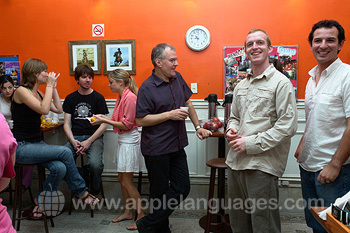 My host family was really nice, they were friendly and helped me learn a lot of Spanish. 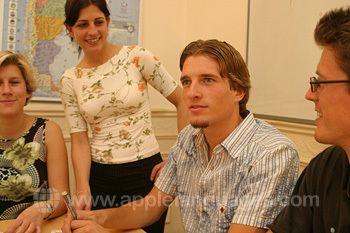 The school was fantastic, as were the staff and course. The accommodation I had was also very good. 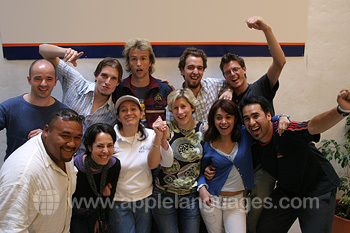 The school and the course was great, it was a very positive and fantastic experience.